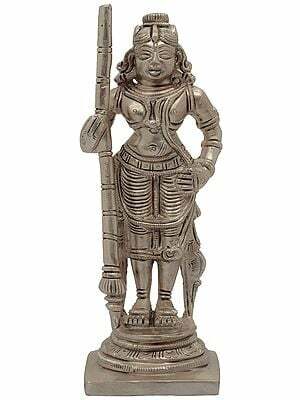 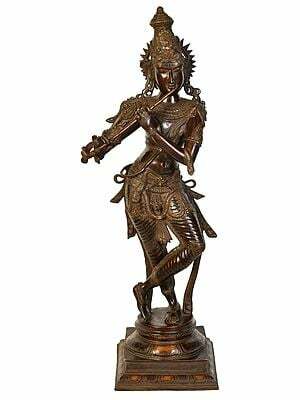 This supremely revered deity of the Orient comes in an admirable variety of moods, forms, and postures in the Exotic India brass sculptures collection. 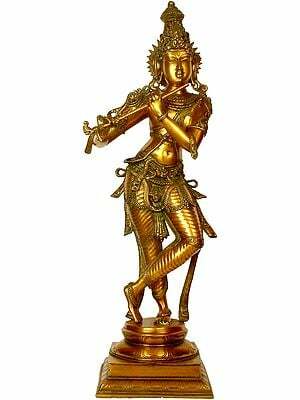 Some of these are handheld idols, whereas some are lifesized statues. 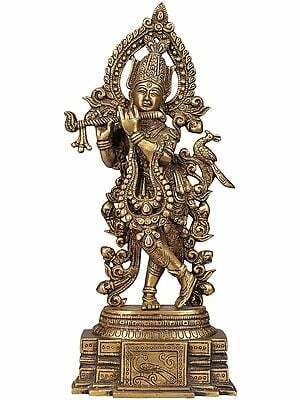 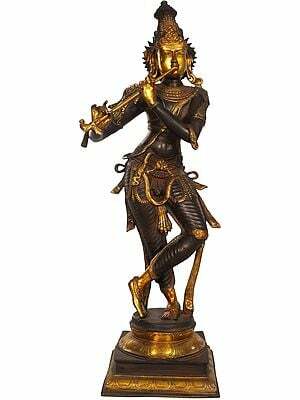 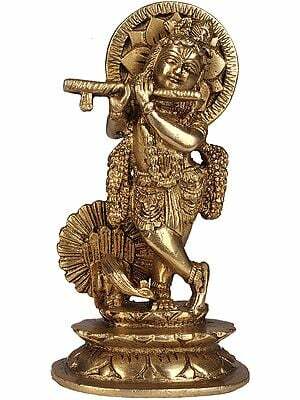 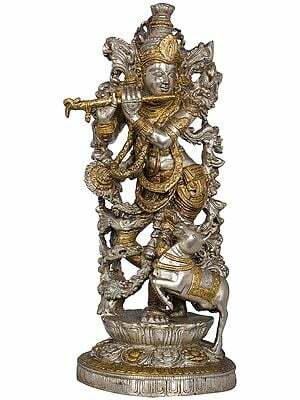 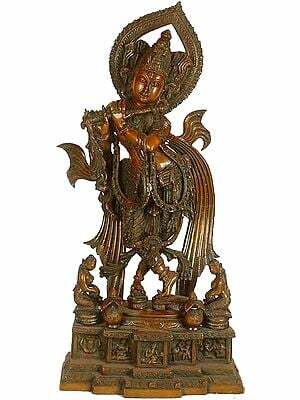 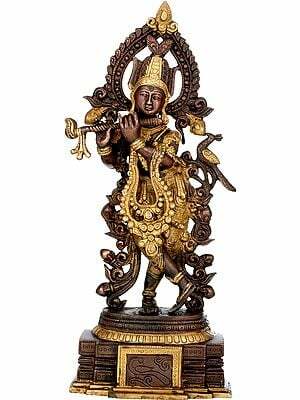 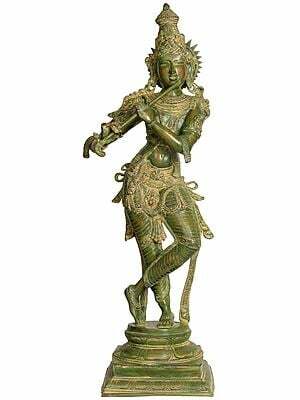 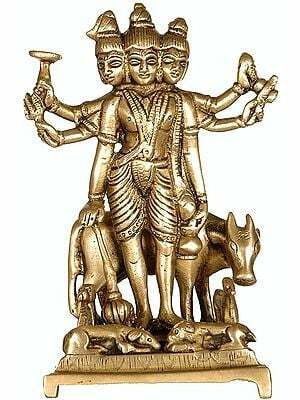 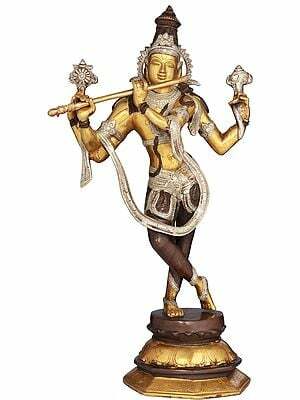 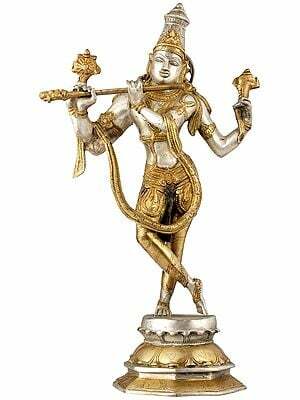 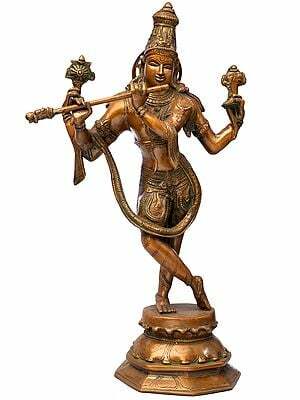 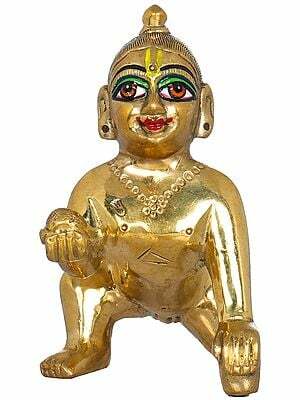 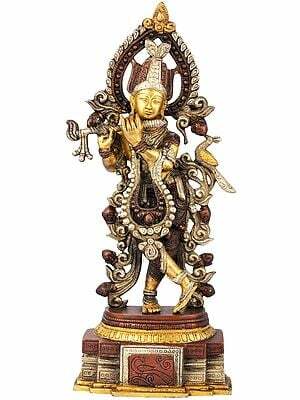 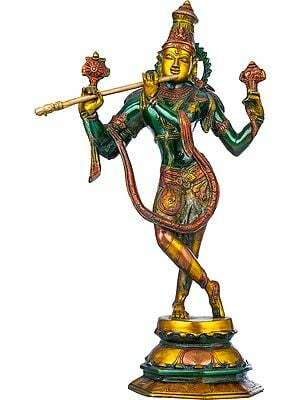 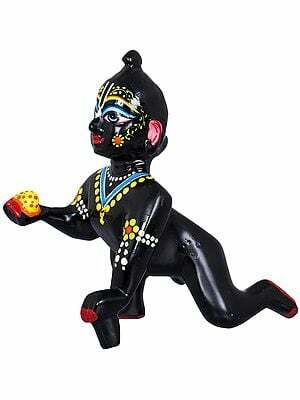 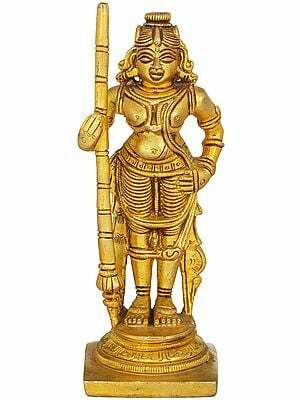 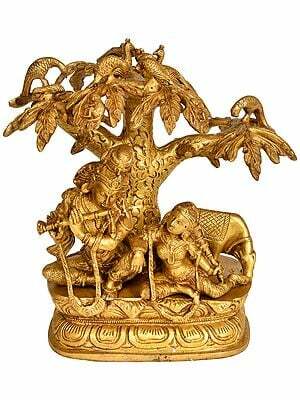 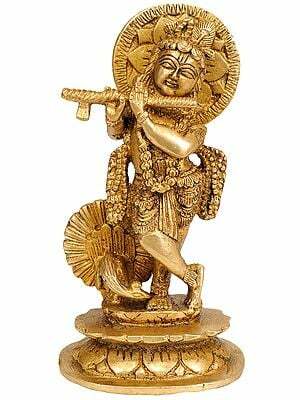 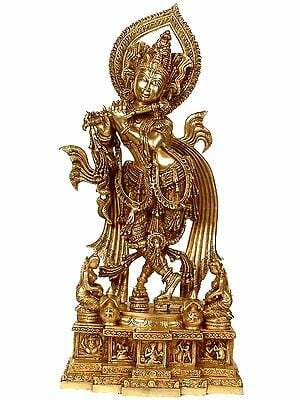 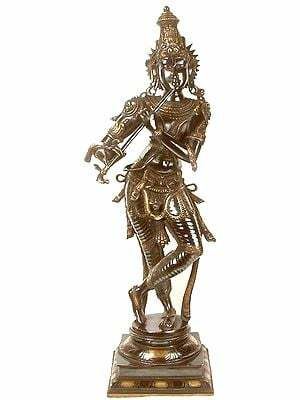 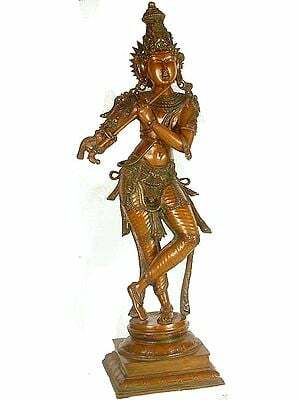 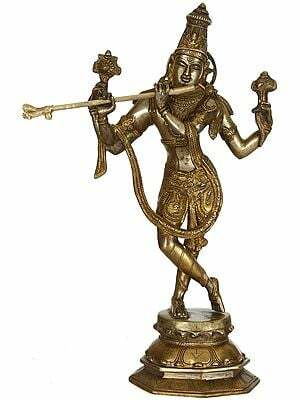 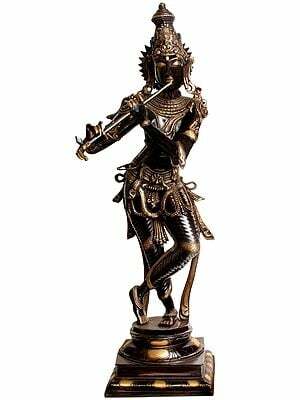 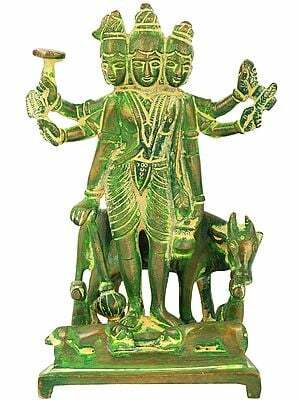 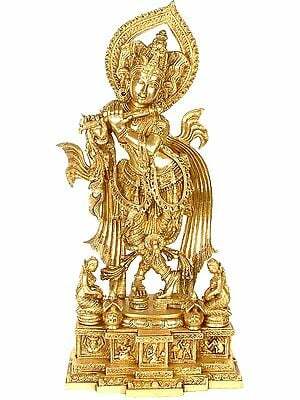 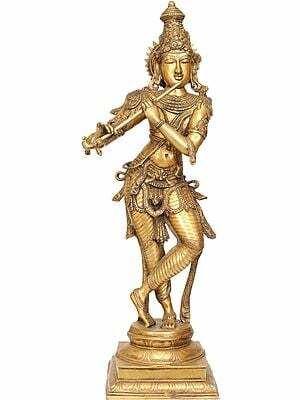 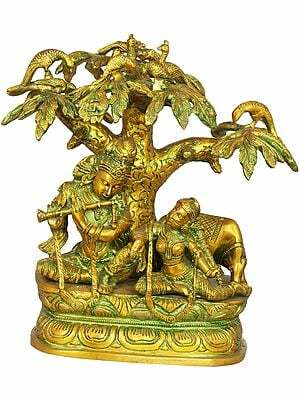 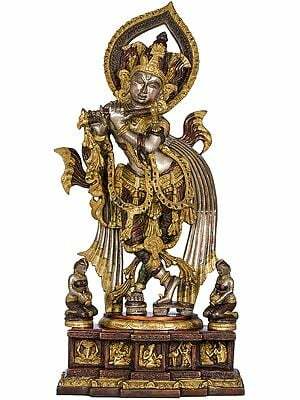 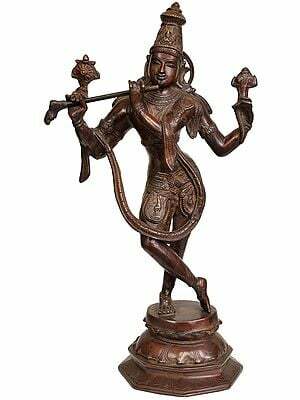 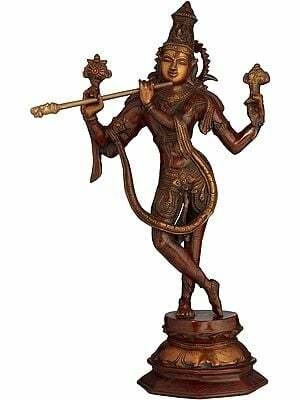 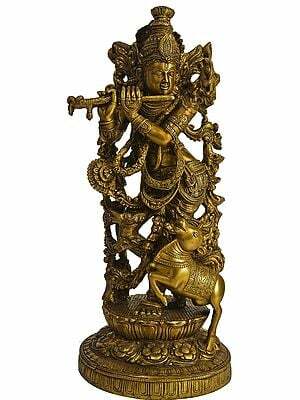 What is common to each of these sculptures are the superb intricacy of detail and the harmonious composure of countenance, common to brass Krishna statues of all ages and moods. 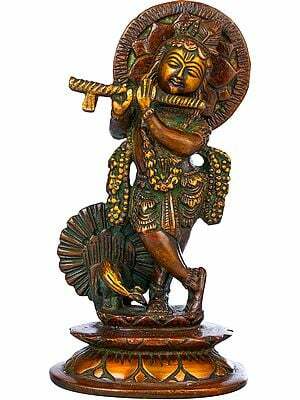 In some He is solitary, playing on the characteristic flute; in others, He is with the beloved Radha by His side. Lord Krishna means a lot to the Indian people and no matter which aspect of Him you find it in your heart to worship, Exotic India has something for you.